Many people have indoor plants in their living, because they look good and the quality of the air. Experts found out that we can protect the plants in our living rooms in front of cold and flu. Different plants can reduce the infectivity of air-viruses, by increasing space, the humidity in the inside. 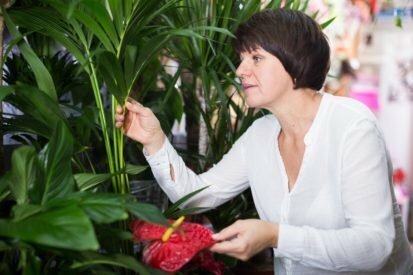 The scientists of the National Institute for Occupational Safety and Health (NIOSH) and West Virginia University have found in their investigation that some common household plants, such as Ferns and palms can reduce the infectivity of the air viruses. The doctors published the results of their study in the English journal “PLOS ONE”. What provides protection against the common cold and the flu? There are various ways to protect yourself from catching a cold or the flu. Some people can be way of example, vaccinate, others rely on the positive effects of Sport, or use drugs. But you would have thought that you can also protect the room plants in your living space prior to the emergence of a flu? According to the experts, can be reduced by a humidity of about 40 percent of the infectivity and the virulence of the influenza virus. A higher humidity means a lower infectivity of the viruses in the air. And precisely because of this point, the room can protect plants is actually against flu infections. All plants with the exception of succulents and cacti can increase the moisture through a Transpiration process, which is known. Transpiration occurs when direct sunlight falls on the leaves and water in the air evaporates. The Plant draws in the water from the soil, to replace the one in the air evaporated water. The larger the Plant, the more Transpiration occurs, and the more water is passed into the air. 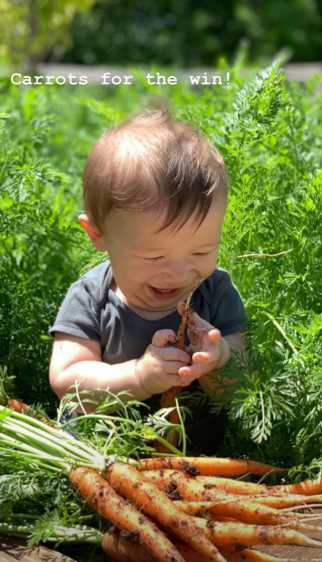 The humidity of the air increases with increasing Transpiration and if you have more plants and larger plants, the humidity is increased even more.